By now, I’m guessing that you’ve heard about content marketing. It’s not a new internet fad or marketing trick that has swept the nation over the past few months. It’s an effective marketing tool that is used by most businesses to expand their reach and grow their online presence. If you’ve paid any attention to the trends in marketing over the past few years, you know that traditional marketing is on the downfall. Sure, it’s not dead yet. And it might never die! But digital marketing has taken over and will continue to grow in the next few years. And you want to know why? It’s because almost everyone is online! We have become toned out to traditional marketing. Do you remember the last time you took a good look at a billboard on a highway and acted upon what you saw? Or have you ever switched the radio station or TV channel when a commercial comes on? It is so easy for us to ignore the traditional marketing tactics that we’ve seen for years. But with digital marketing, you get the opportunity to target only those people that are interested in you and your product or service. You don’t waste your money targeting a broad group of people that stumble upon the marketing by chance. Instead, you get the opportunity to spend your money wisely and receive detailed data to prove it. But we aren’t here to talk about digital marketing. Because even though it is effective and budget friendly, 615 million devices used ad blocking technology in 2016 worldwide. And this number is expected to grow in 2017. This means that if you are using Pay Per Click ads to reach your audience, they might never see your ad! Which is simply wasting your time. Content marketing is unlike any other form of marketing. And it is extremely effective! In 2016, 88% of organizations used content marketing. And 70% of business to business marketers said they plan to create more content in 2017 compared to 2016. And there is a reason for this! 53% of marketers say that creating blog content is their top inbound marketing priority. When used properly, content marketing can dramatically increase the website traffic for a business. And did you know that 47% of buyers view 3 to 5 pieces of content before engaging with a sales rep? This means that half of your consumers want to engage and learn more about you and your product or service through content before they intend to complete a conversion. And with all this said, only 44% of organizations actually understand what successful and effective content marketing looks like. And only 30% of B2B marketers say that their organizations are effective at content marketing. So today, I want to go back to the basics with you. Keep reading if you want to learn more about content marketing and why you or your business needs it. Plus how you can become part of that 30% that rock their content marketing! Content marketing is often misunderstood because most people think it is just another form of marketing. But in all actuality, content marketing isn’t focused so much on promoting or marketing your brand. So let’s remove the word marketing from the equation and think of content marketing as content creation. You create content on a regular basis without thinking about it. Don’t think about your business just yet. Let’s focus on you. Do you post on social media? It’s as simple as uploading an image or sharing a small caption. If you have created and uploaded a post to social media, then you have created content. 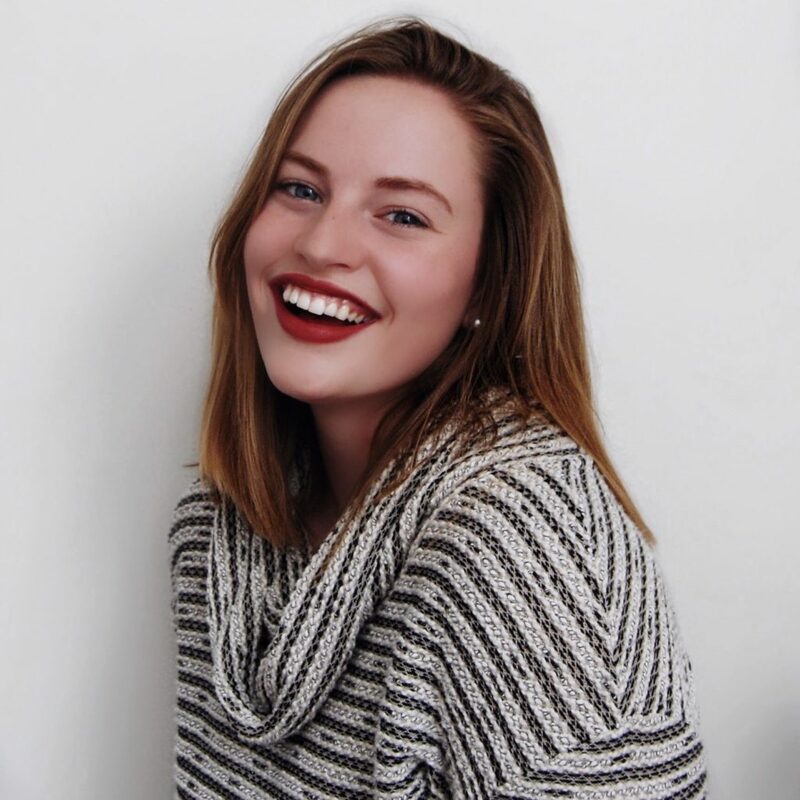 Now, do you think of these social media posts as a way to promote yourself? Maybe some of them are. But most of the time, we just use social media as a way to express ourselves. And this my friends is the joy of content creation. With content creation, you are simply creating and sharing online material that attracts people to you or your business. It’s that simple! There is no hard sell that you are trying to make. You aren’t focused on a constant pitch to your audience. But instead, you get to inform them and provide real value that will gain their trust and interest to hopefully later complete a conversion. So now that we understand what content marketing is, I want to dive deeper into the different types of content creation. As we just talked about, sharing posts on social media is considered creating content. Whether you share an image, video, text, or whatever else creative brainchild you have, you are creating content. And these posts need to accurately portray the image and personality of your brand. Make sure that each social media channel looks cohesive and provides your audience with the similar experience. PS. Did you notice how the definition of content marketing use the sentence “Social media is an integral part of content marketing” as the example? That’s because it’s true! If you don’t believe me, then you have to believe Google… I mean, come on! When most people think of content creation, they think of blogging. And that’s because blogging is the best content creation method to share fresh and relevant information to your audience on a regular basis! 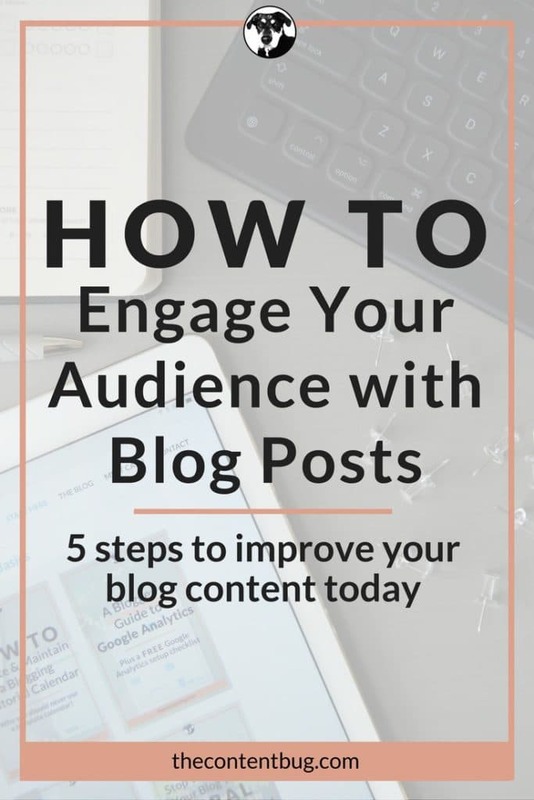 When you implement an effective blogging content creation strategy on your website, you will generate more traffic and leads while building the depth of your site. But we’ll talk more about that later. Yep, you guessed it! Webinars and podcasts are both forms of content creation. And whatever else you come up with to share with your audience, let’s just consider that a form of content creation as well. Any text or images that appear on your website are part of your content creation strategy. 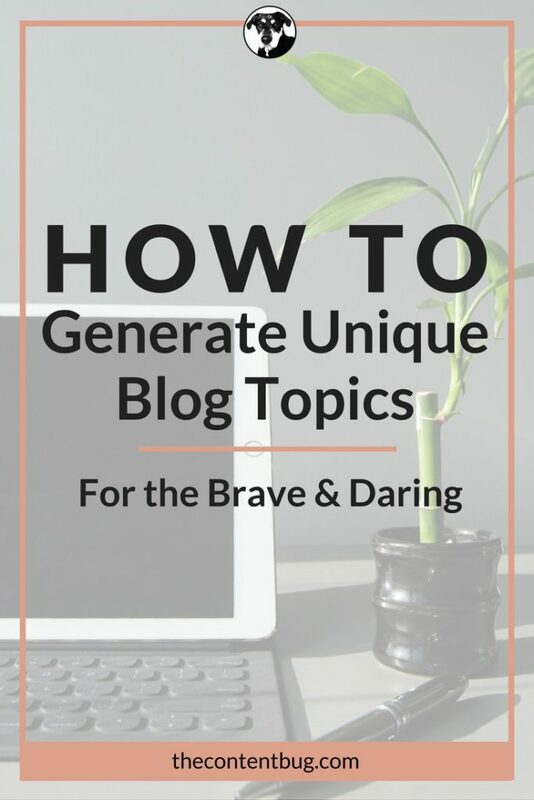 And this goes beyond your blogging! So there must be a reason for each and every piece of content that is placed on your website. Think of each page as an opportunity to expand your content creation strategy. Essentially what I’m trying to get at here is that if you create a piece of information (content) that is intended to be enjoyed by another person (your audience) then this is content creation. It’s that simple, my friend! Now, we’ve talked a lot about what content creation is and how you might already be creating content. 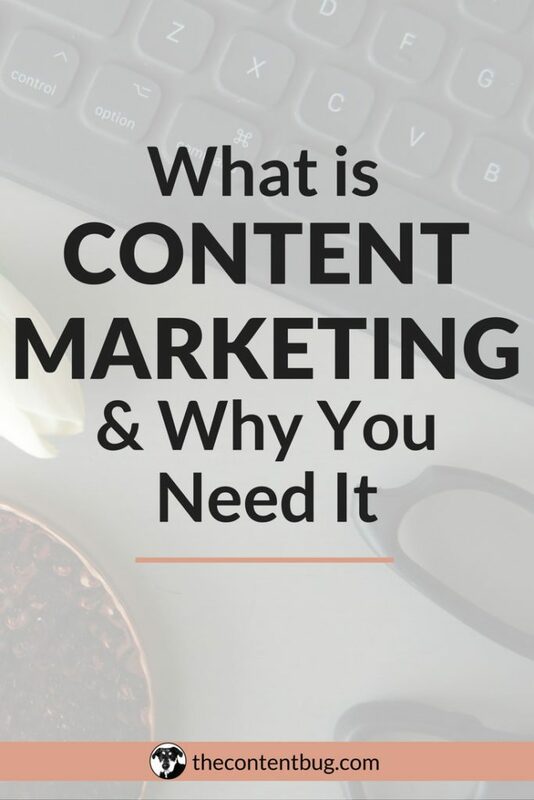 But it is important that you understand the benefits of content creation to drive home why you need to implement content into your marketing strategy. There are several benefits of content creation. And we’ve already touched upon a few. But just in case you missed them, or if you skipped to this section, we are going to lay all the benefits out for you. And to make it simple, we are going to break it down into 2 main categories: the benefits of content creation on social media and the benefits of content creation with blogging and SEO. Let’s start with social media. This is a common form of digital marketing that may get overlooked as a form of content creation. Or even as a form of digital marketing! Social media has become the standard for digital marketing that every business needs to incorporate into their marketing strategy. So it is often overlooked as a member of the content creation family. But your social media content provides several benefits to your business! The content you share on social media establishes your connection with your audience. It is an easy way to not only establish a personality for your brand but to also create a 2-way conversation with your audience. Something that is hard to do anywhere else! But creating this connect takes time and it takes focus. You need to know what personality you want to create for your brand and how you want your audience to use your account. You can’t just create random content and expect it to work. You have to create a plan, in your content creation strategy, and work to establish that connection. With social media content, you can greatly expand your reach! Which is important if you are looking to grow your audience or your brand image. With content creation on social media, you allow for multiple platforms to generate interest in your brand. So take full advantage of the instant access to millions of people you get with social media! It’s a digital marketing game changer. Now, when most people think of content marketing or content creation, they think of blogging. And that’s because blogging is one of the most effective ways to implement a successful content creation strategy. But the problem is that most people don’t know why blogging is so important. 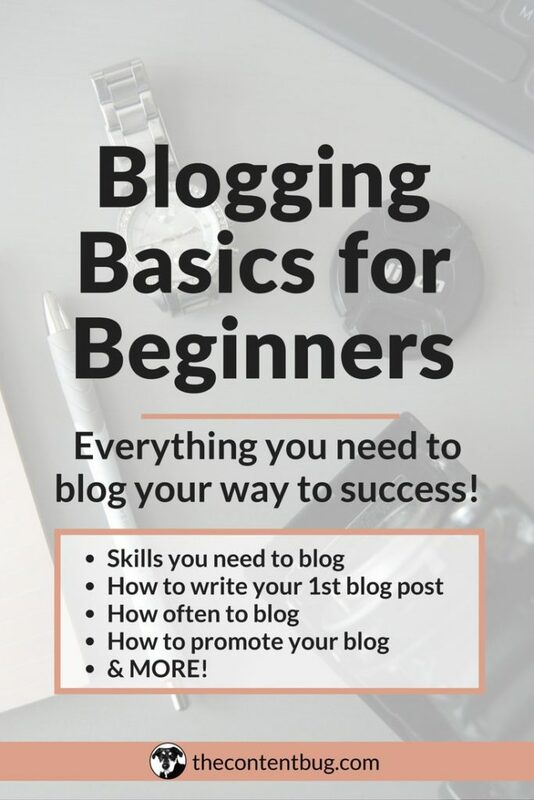 They think that blogging is for bloggers and not for businesses. But that is far from true. Every website, and I mean EVERY website, needs to have a blog on it. And here’s why. With a blog, you continuously create new content for your audience to enjoy. And there are many benefits to this. The more high-quality content you create and have on your website, the more your audience and other’s outside of your audience will think of you as a resource. So think of your blog content as a way to inform your audience not just about you or your business, but about your specialty. For example, all of my content is crafted around digital marketing (like this post). 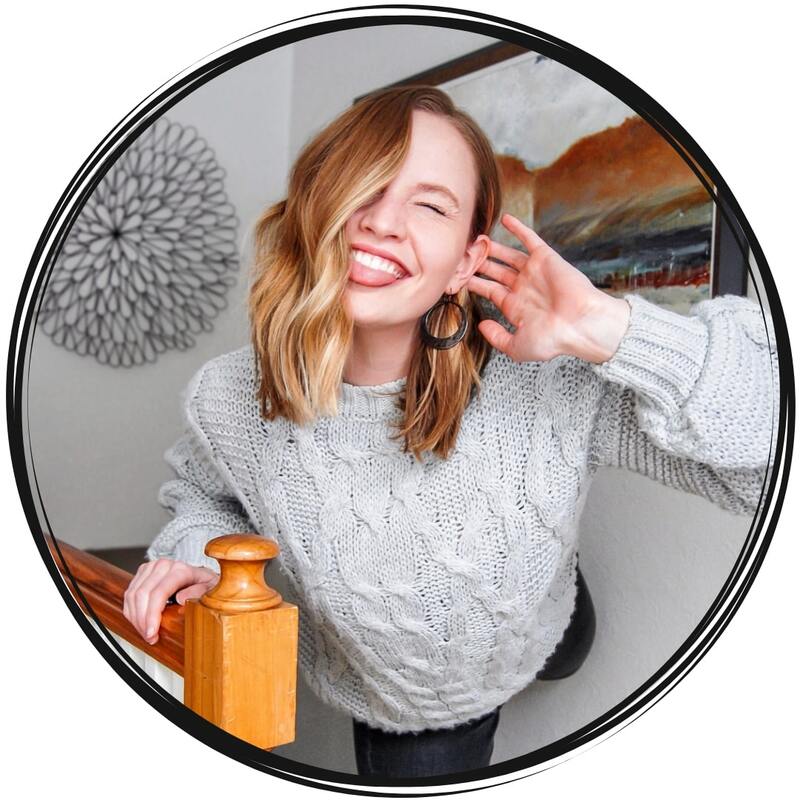 I use this blog as a way to become a trusted resource for my audience so they keep coming back for more! With each new blog post, you add a new, high-quality page to your website. Which if you think about it, increases the depth of your website. The more pages you have on your website, the larger the depth. And Google loves deep websites! But it’s more than just about Google here! Think about it… the more pages of high-quality content you have, the better your chances are for appearing in search. Would you rather have 4 pages or 100 pages? Clearly, 100 would be better because you increase your visibility immensely! According to HubSpot, companies that publish 16+ blog posts per month get an estimated 4 times more leads than companies that publish 0-4 blog posts a month. 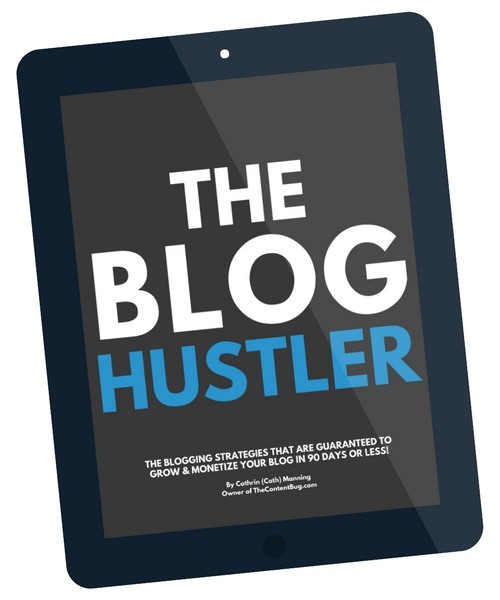 With each new blog posts, you get the opportunity to drive more traffic to your website. And not just through SEO but through social media and all areas of promotion that are completed for each new blog post! Blogging is critical to increasing your website traffic! When you continuously perform content upgrades or add new content to your website, the Google bot will stay active on your website. And this improves your SEO! Because with each new piece of information, Google needs to find a way to index it. This means that the Google bot has to crawl your website each time! Which is important to continuously improve your SEO and website ranking. 5. Google will love you! And in the end, Google will start to fall in love with you! And in turn, your SEO will start to take off resulting in increased visibility on Google. Which your business needs if you want to be found by individuals who might not know you, growing your audience! It’s really a win-win. So to wrap it all up, you might already implement content marketing within your business without even knowing it! But as of today, I hope you have a better understanding of what content marketing is and why your business needs it. And if you don’t then make sure that you leave a comment below to let me know what you want some clarity on. Now go out there and start creating high-quality content for your social media, website, and blog. Your audience and Google will thank you for it! 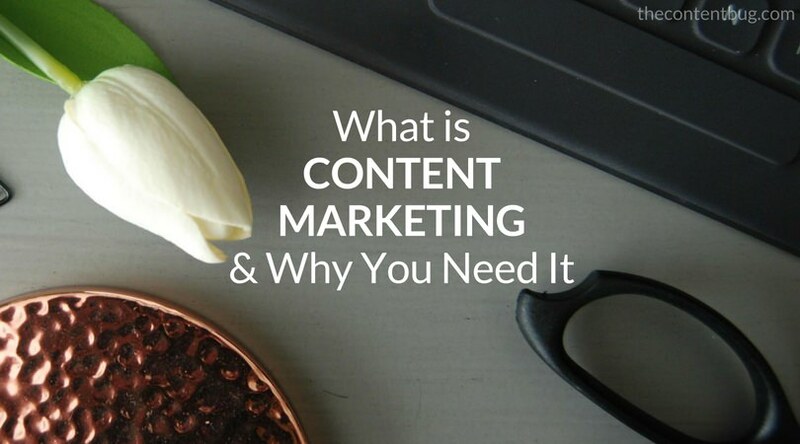 What questions do you have about content marketing? Let’s discuss in the comment section below! That was interesting, I usually consider Pinterest and rely on it. But after reading this post I think I should start taking other social media more seriously for content marketing! This post is a wealth of knowledge-bookmarking it to reference later! This is a great and informative read! I’ll be sharing with my groups! I’m glad you enjoyed the article and found it informative. That’s great to hear! And thank you for sharing! You’re awesome!